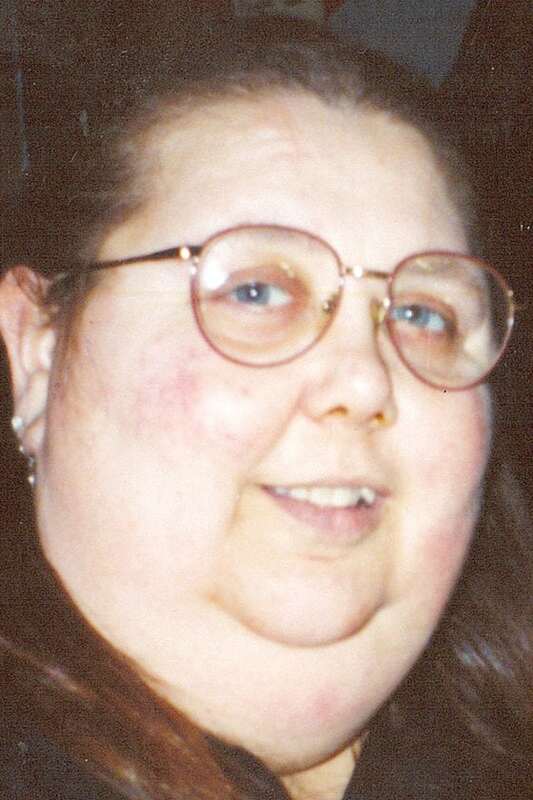 WARREN — Pamela S. Snyder, 62, of Warren, passed away peacefully Friday, Aug. 31, 2018, at Concord Care Center of Cortland. She was born June 30, 1956, in Pennsylvania, the daughter of Lois Jean Callahan, and had lived in Ohio since she was eight years old. A graduate of Warren G. Harding High School, Pam worked in child care for many years. She enjoyed bingo, fishing, horror and sci-fi movies, and reading romance novels. Fond memories of Pam live on with her life partner of over 30 years, Jimmy Tucker of Warren; her stepfather, John Callahan of Warren; two sisters, Jennifer Curto of Warren and Rebecca (Mike) Powell of Warren; and many nieces, nephews, and their families. Her mother precedes her in death. Services are private. Per her request, cremation is taking place.